The modern lifestyle of those in the developed world and it’s emphasis on hyper-cleanliness, is taking a toll on children’s lifelong health–Kids not being exposed to good microbes, the over-use of antibiotics and the like have resulted in rises in asthma, allergies and a lengthy list of other chronic conditions. 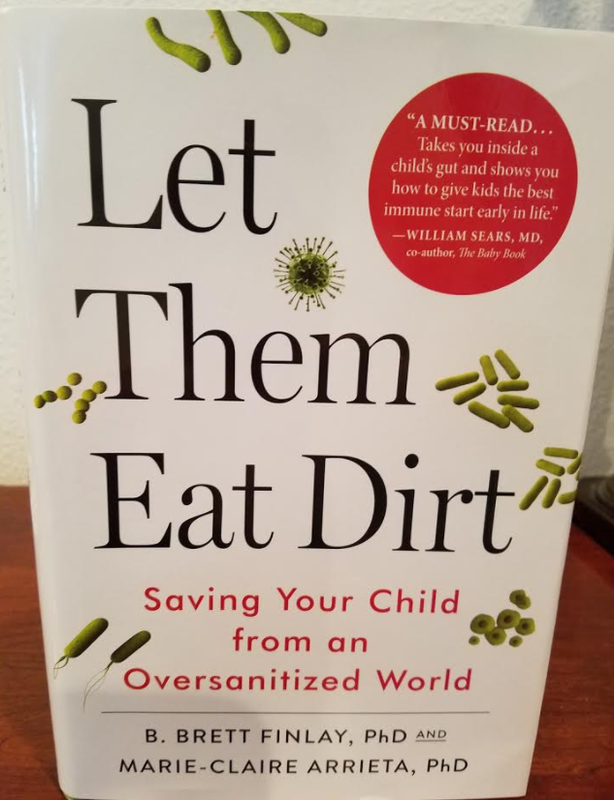 Coauthor of the book, Let Them Eat Dirt –Saving Your Child from an Oversanitized World and the Peter Wall Distinguished Professor at the University of British Columbia, B. Brett Finlay, PhD joined me to talk about several issues from the book. My mom (who was a chemist and a bright woman) always said “You have to eat a peck of dirt before you die.” So I never panicked about my kids getting dirty or consuming something off the floor (within reason). It all counted towards the peck. And they are grown now and never get sick. I do attribute that to my “acceptance” of dirt and bacteria.